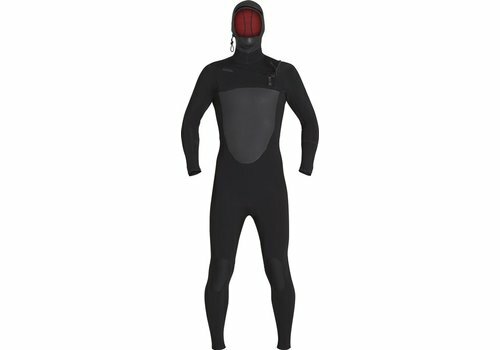 The Xcel Drylock 6/5 is our favorite winter suit on the market. 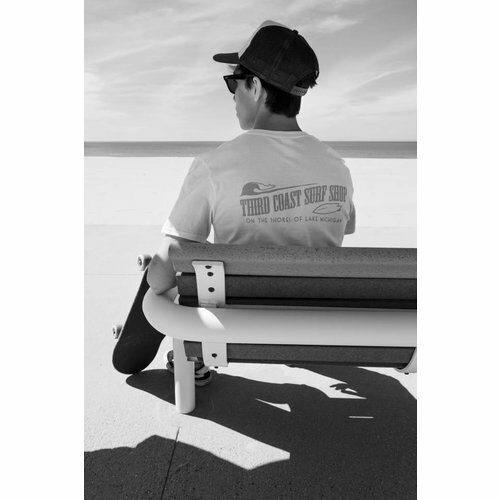 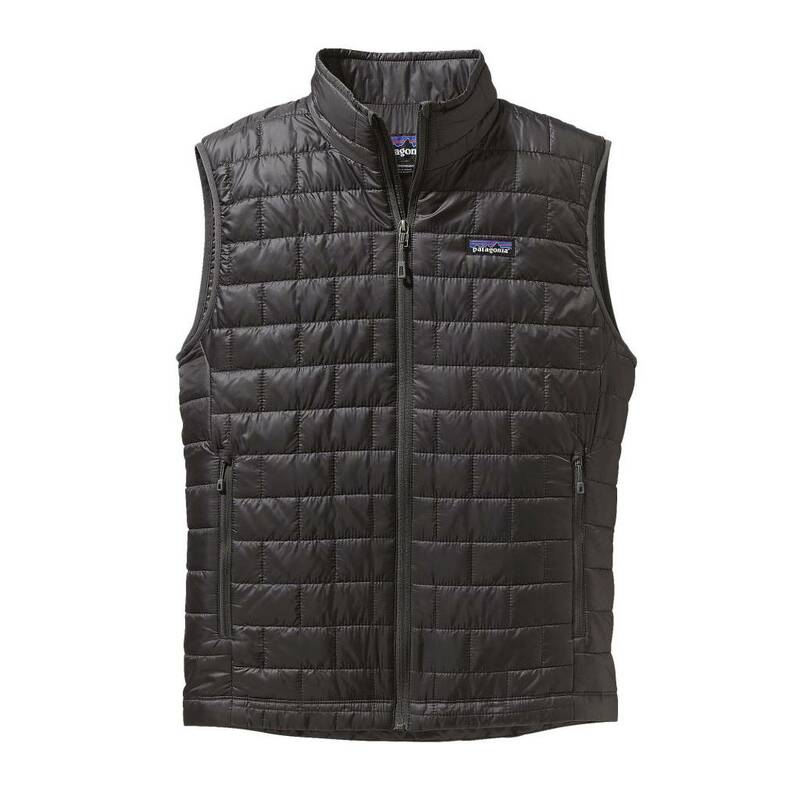 Warm, light, stretchy, and fast-drying, there's a reason why it's been our top seller. 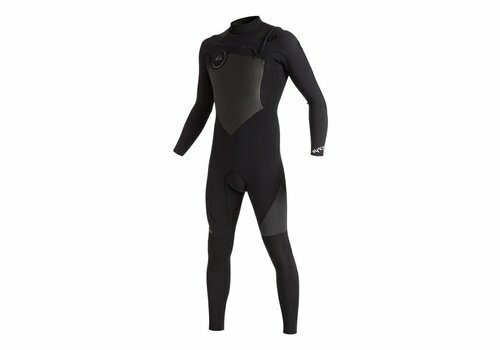 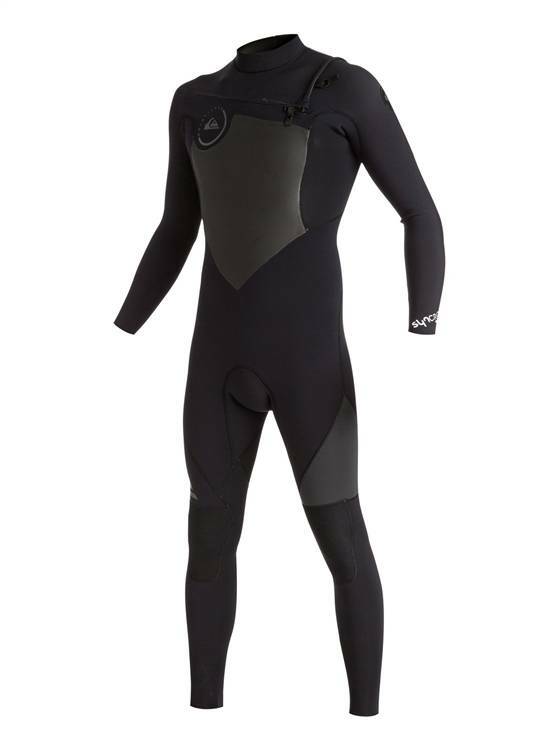 The Syncro 4/3mm wetsuit is packed with features including F’N lite neoprene, which increases warmth while remaining lightweight, making this an excellent suit for the money. 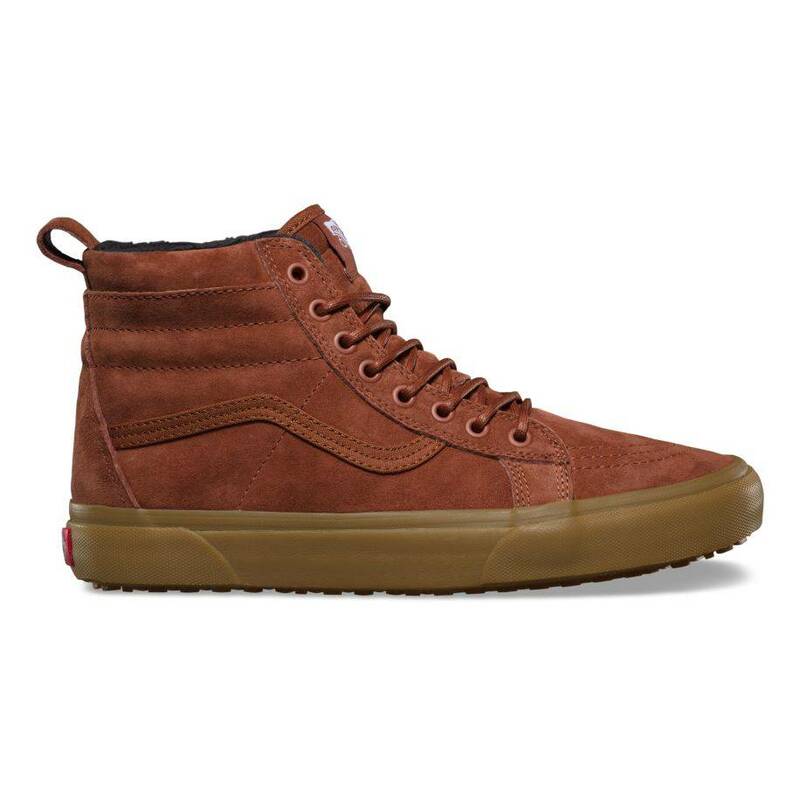 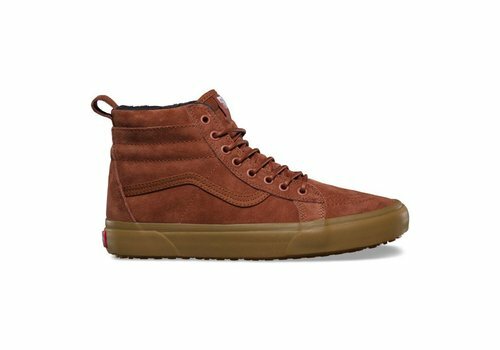 Vans The Suede Sk8-Hi MTE revamps the legendary Vans high top with additions designed for the elements. 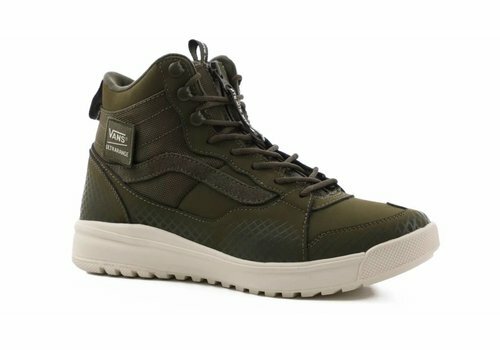 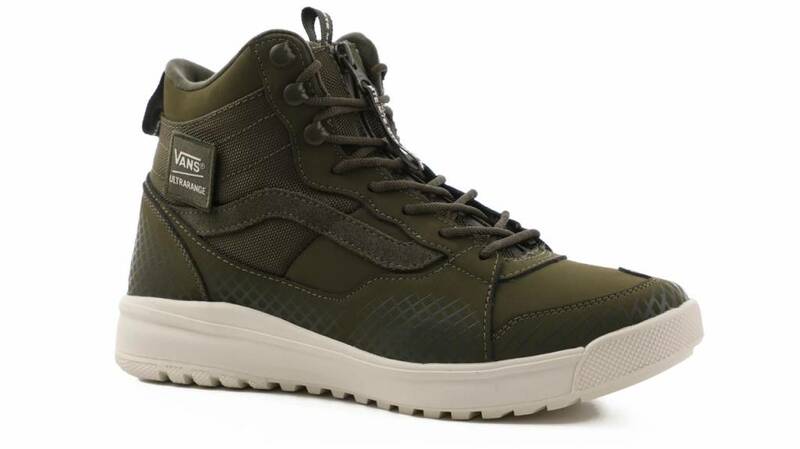 Vans A new addition to the Vans family, the athlete-inspired UltraRange Hi DX ZPR MTE has the comfort, grip, and fit you need to push your boundaries further, to travel further, to go further. 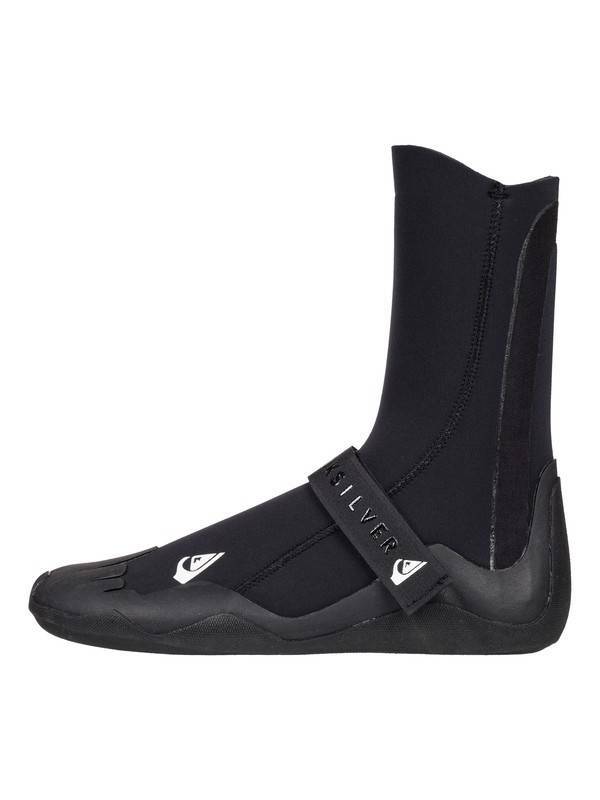 These Quicksilver 5mm Syncro Boots have an extremely durable sole with triple glued and blind stitched seams to help reduce water leakage. 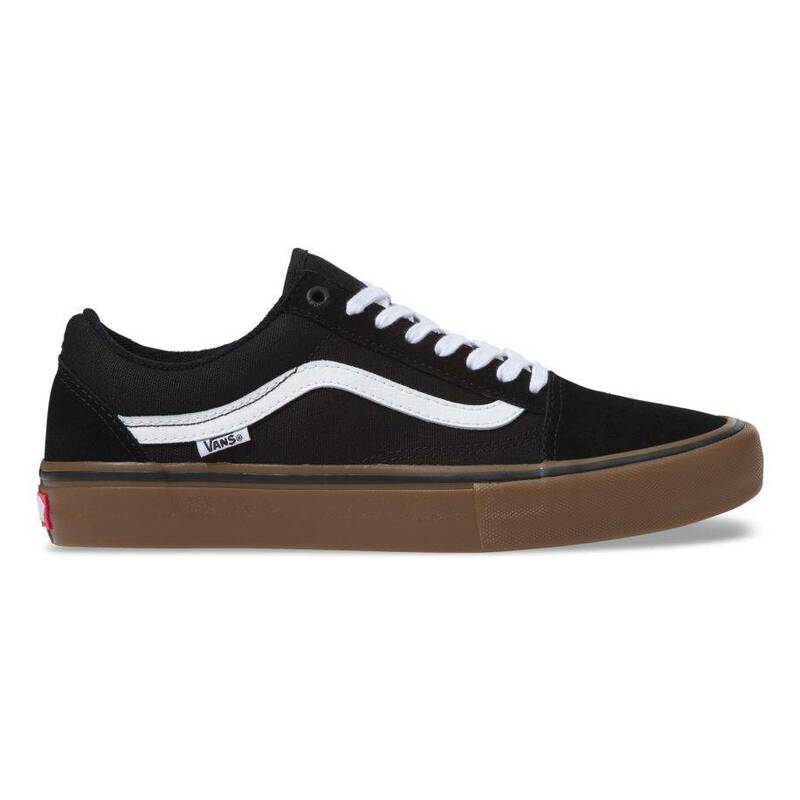 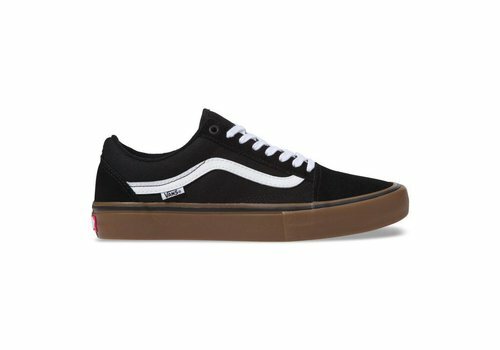 The Old Skool Pro keeps the classic Vans styling but adds some key revisions to make it even more durable and comfortable. 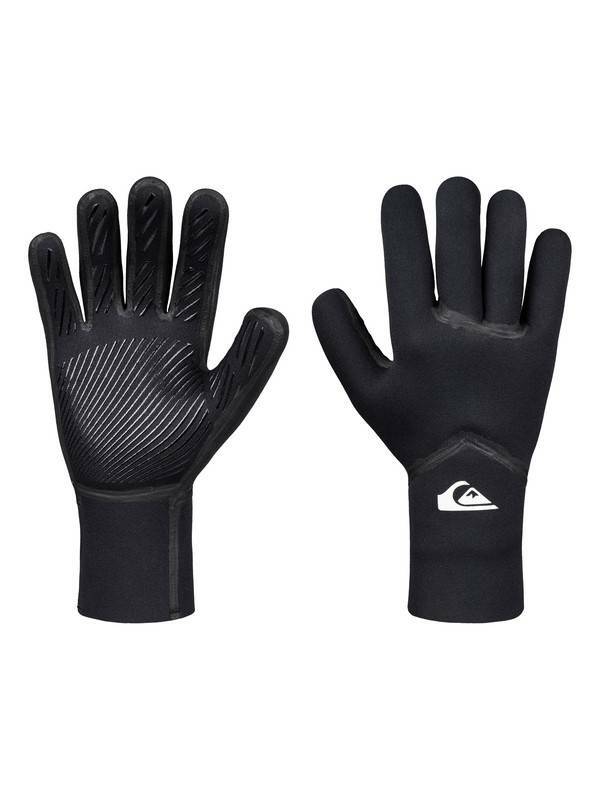 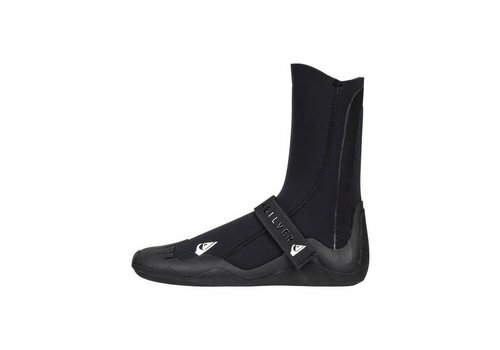 If you're looking for the best vale in wetsuit gloves, look no further. 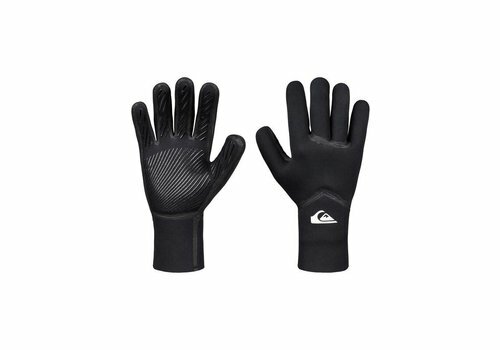 These 3mm gloves are liquid flex sealed on all the seams to prevent leakage. 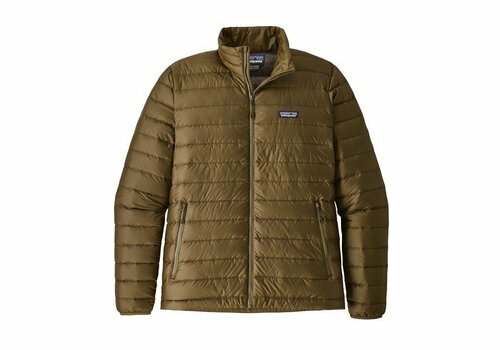 The perfect warmth for just about everything, our classic Down Sweater is lightweight and windproof with a 100% recycled polyester ripstop shell and 800-fill-power Advanced Global Traceable Down. 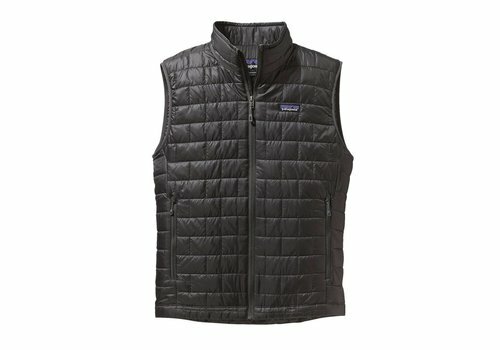 Warm, windproof, water-resistant—the Nano Puff® Vest uses warm, super lightweight and highly compressible 60-g PrimaLoft® Gold Insulation Eco with 55% postconsumer recycled content, in a 100% recycled polyester shell and lining. 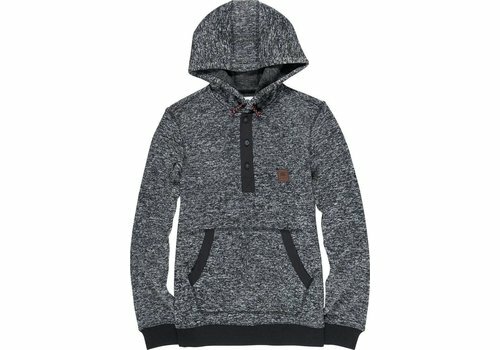 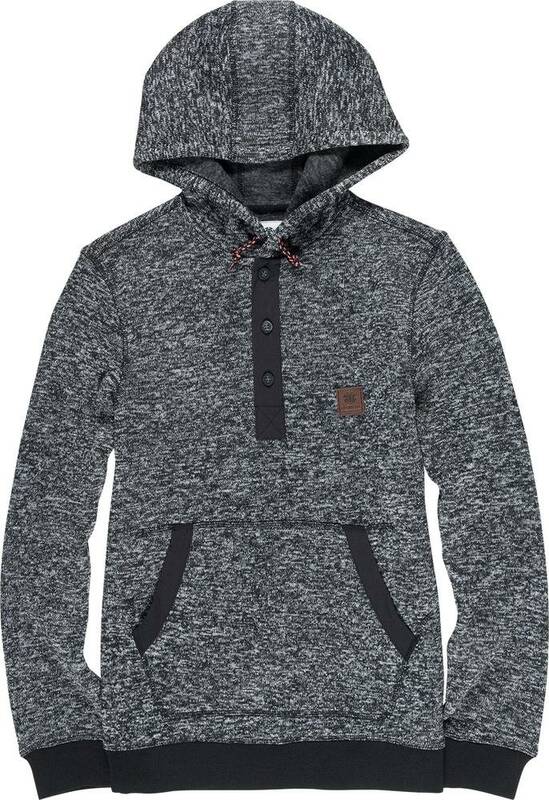 Created with a heavy weight 320g cross dye fleece, this men’s hoodie offers a buttoned Henley neckline, offset with hiking drawcords at the hood. 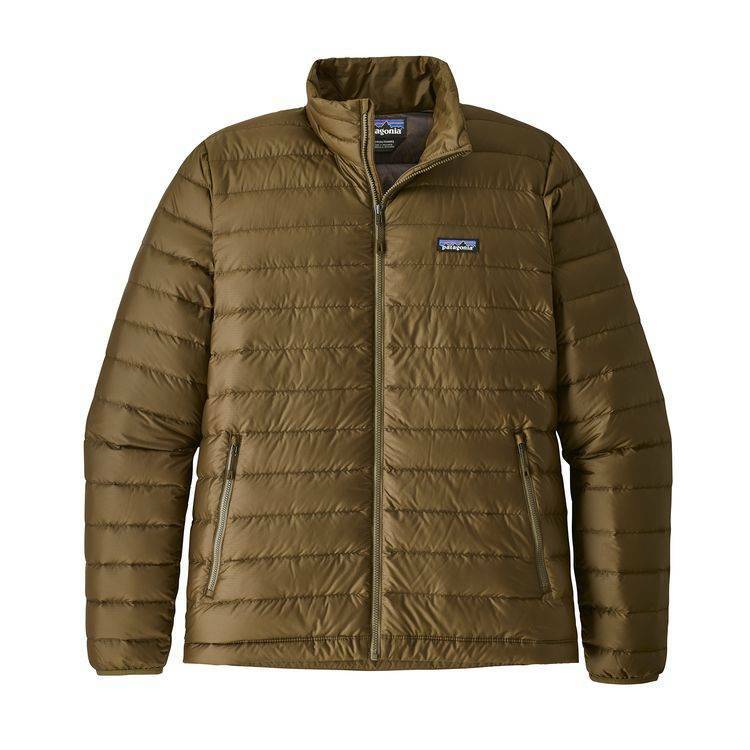 Features include nylon ottoman at the front placket pocket and elbow patches, and a leather chest patch. 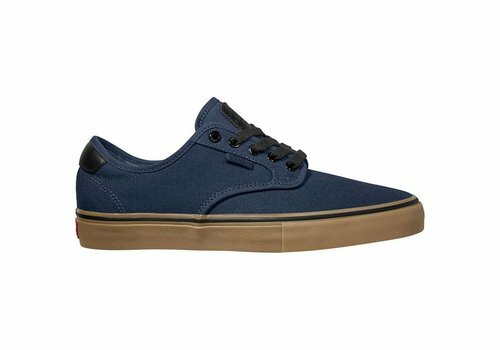 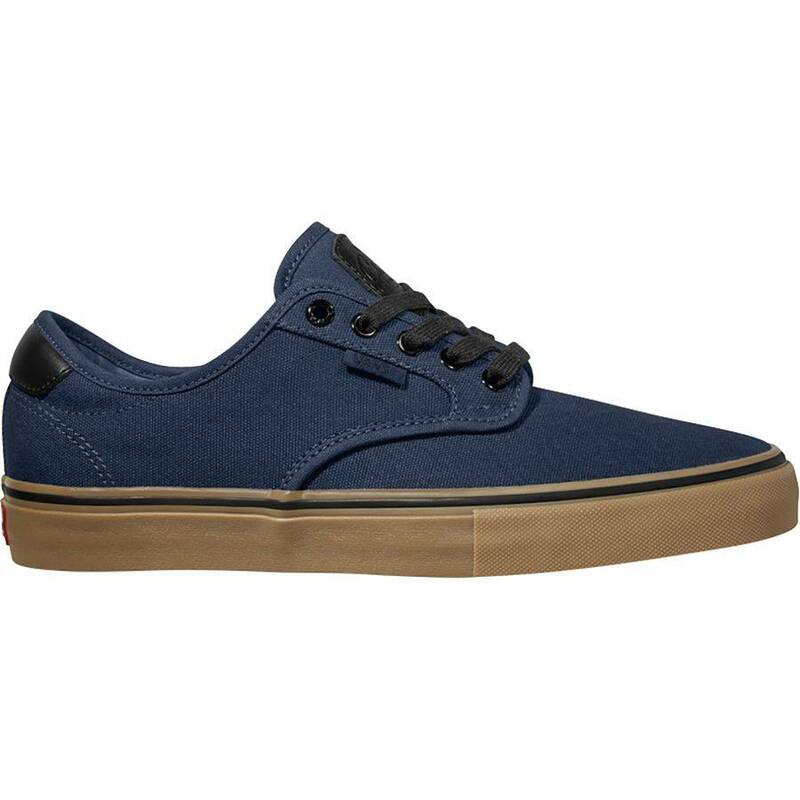 Vans Chima Ferguson's signature Chima Pro in X-Tuff is made with sturdy canvas and leather uppers with TecTuff coating.